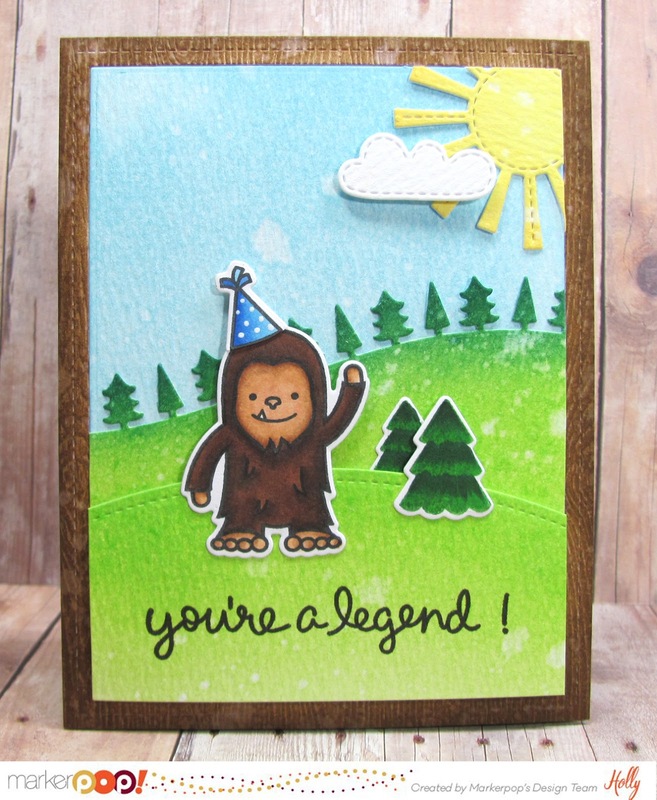 Hollybeary Creations : You're a Legend!!! 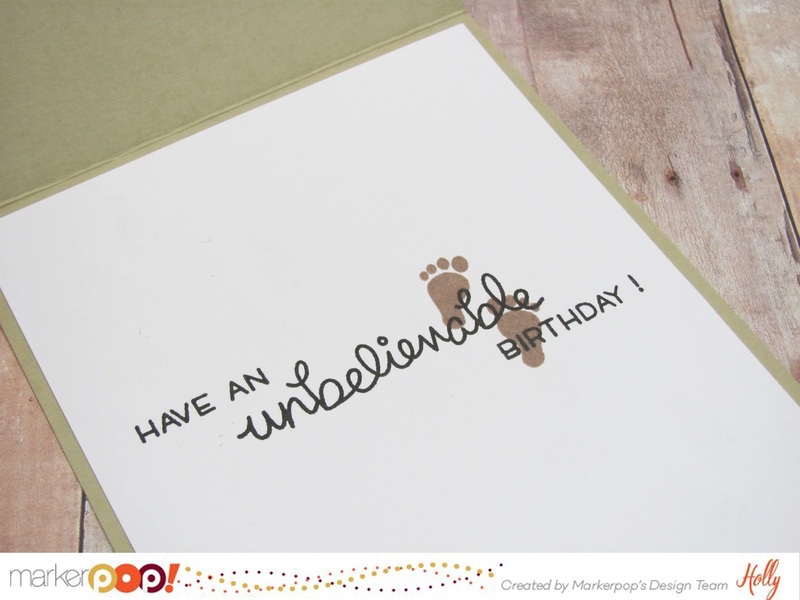 Good Morning... Today I'm on the Markerpop blog sharing a card I created to say Happy Birthday to Lawn Fawn. They celebrated their 6th Birthday yesterday.. and this new Lovable Legends set is so cute!!! 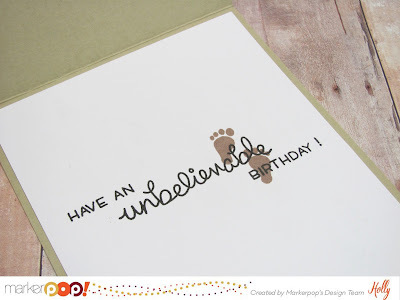 Head over for all the details on how I made this card and for product information.